While the makers thought they were developing their version of an online multiplayer game, PlayerUnknown’s Battlegrounds, better known as PUBG, became a phenomena upon its release in 2017. The game was published by the PUBG Corporation, a part of the South Korean video game conglomerate, Bluehole. As of now, the game has been downloaded more than 200 million times from Google’s Play Store and Apple’s App Store combined. Even though this mammoth figure does not include China, suffice to say that having more than 200 million downloads is a feat only a few get to rejoice about. The game also boasts around 30 million daily active players. The game’s closest competitor is Fortnite, but PUBG commands 43% more revenue than Fortnite. It was in December of 2018 that the makers of PUBG thought about delighting users of older versions of smartphones by launching a lite version of the immensely successful game. This time around, it’s the turn of the Glorious PC Gaming Master Race to cheer in a high-pitched voice since PUBG has released a lite version of the game for PCs too! 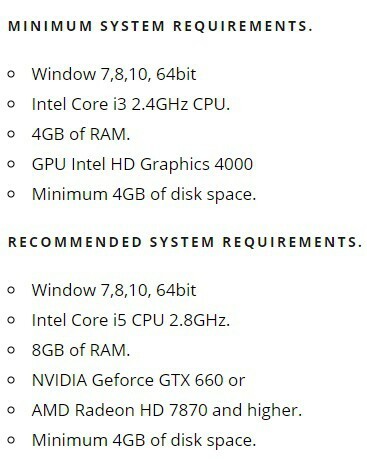 Better yet, the game does not require high-end graphics and computation power to run. It was developed specifically keeping PCs with low specs in mind. Talk about a double delight! How to Play PUBG PC Lite Outside Thailand from Anywhere? Although the lite game is available in beta version, we can bet our lives that it won’t deter any PC user from downloading it. If anything, the makers of the game themselves, presumably, don’t want all the PC gamers to get their hands on the lite version at the same time since they have only made the lite PC version of the game available in Thailand only. No prizes for guessing then that the version is aptly named PUBG Project Thailand. A timeline for the global availability of the game hasn’t been announced yet, but we sure as heck don’t care about it since we can play it right now with PureVPN! There is, however, a buzzkill, and it’s a biggie. The dedicated servers for PUBG lite for PC are currently offline and they will be online on January 24. So, expect to encounter “servers too busy” messages on a repeat. You will need a working PureVPN account to get your hands on the game. Just connect PureVPN, select Thailand as your country and get ready for the next steps. Visit the official website of PUBG PC Lite to download the PUBG PC Lite Setup. The website uses Thai as a language. Better use Chrome and ask it to translate the page for you. The PUBG website lists the official download links for the above three. That’s it. 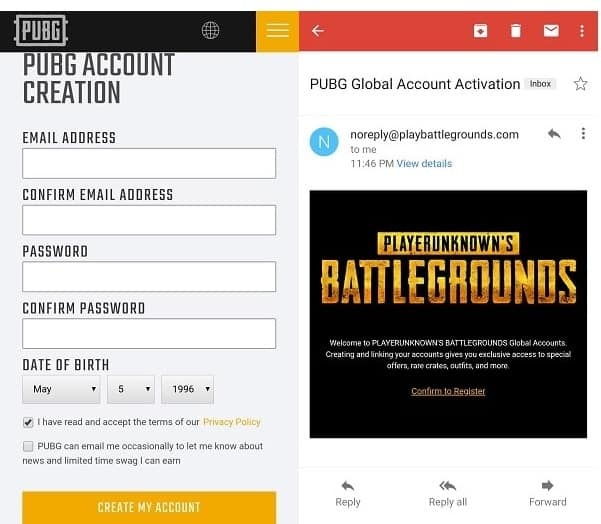 You are all set to play PUBG on your PC. Don’t forget to connect to our Thailand VPN server, since there is no other way to enjoy PUBG on your PC!